There is nothing that makes a man happy and complete than being able to put the necessary things in place and relax to watch how well it transforms. For singer, Davido, he seems to have found the right bearing to operate in as his latest single, ‘Assurance,’ seems to have given him that desired hope he has longed for. 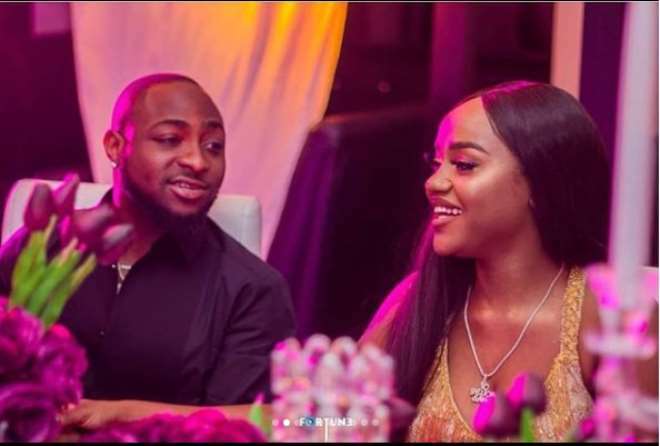 The singer is not just doing well, but his new found lover, Chioma, seems to be a blessing in his life as things are now going well for him which he has also acknowledged. Davido recently shared that for the first time in a long while, he is now enjoying 100 percent peace of mind.